When it comes to cannabis cultivation, cleanliness, temperature, and lighting are essential to creating the perfect growth conditions. Many marijuana growers choose to repurpose older, unused industrial facilities that often come with deep flaws in their floors and walls. Upgrading to the right floor and wall system can enhance your yield and provide other benefits too! 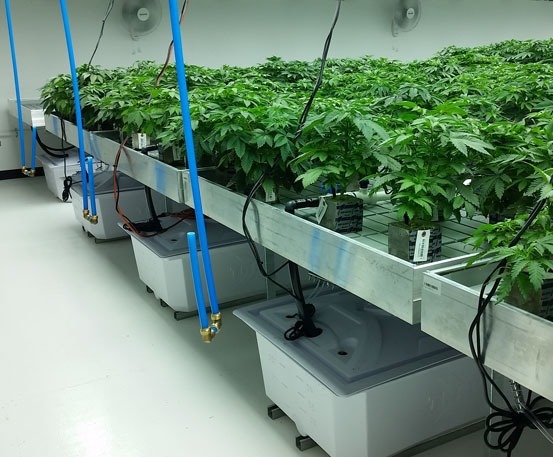 Surface Technology is an expert at planning and installing high-performance flooring and wall systems specifically designed to improve the performance of marijuana growing and processing facilities. We have numerous VOC-free, odor-free, and emission-free coating systems that will not disrupt your operation or adversely affect the plants. Our floors protect vulnerable plants from microbes, fungi, and insects by sealing off the gaps and crevices where these dangers can hide. The anti-slip texture ensures your growing room floor is safe when your employees are tending plants, monitoring plant development, and harvesting buds. The water-resistant properties of our flooring solutions maintain a clean, sanitary environment that prevents water contamination and mold, and keeps bugs and pests away. This is of the utmost importance for the growth of products designed for human consumption. Our floor and wall systems enhance light reflectivity and improve insulation, and can be used in combination with temperature-control and radiant-heat systems. 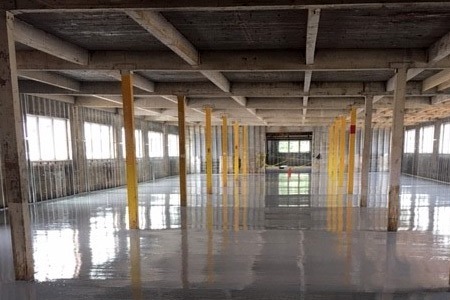 Our industrial coatings are ideal for both existing and brand-new facilities and can be scaled to projects of any size. 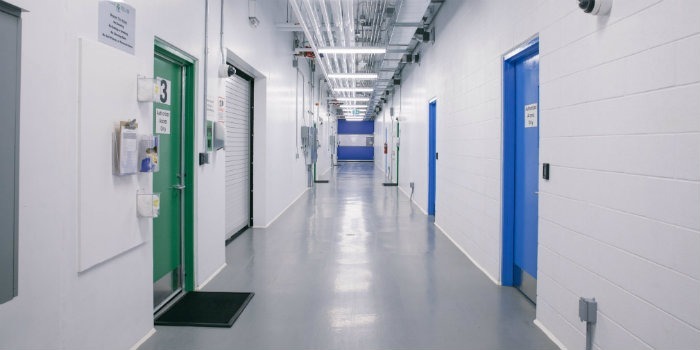 For example, we recently completed a 70,000-square-foot marijuana grow room flooring project in Hagerstown, Maryland. 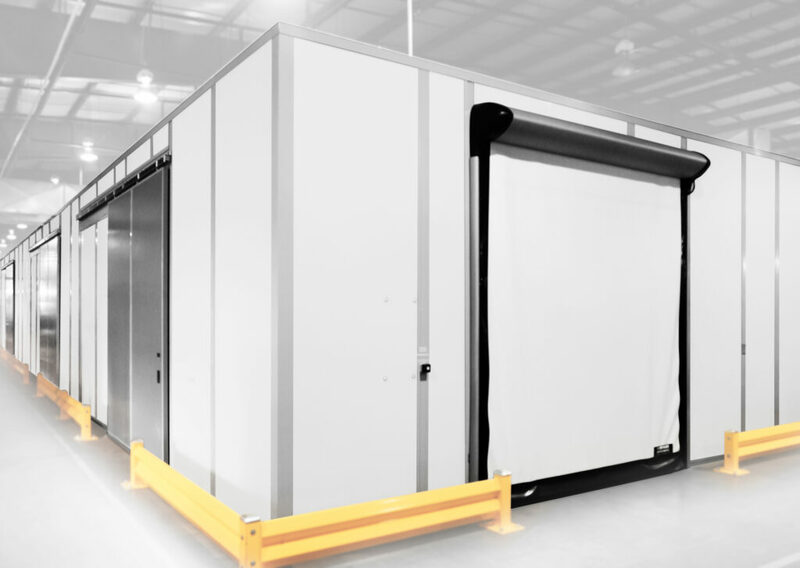 Surface Technology worked directly with the owners to create a three-coat, 30-mil epoxy system that provided the grower with a durable, light-reflective, waterproof floor that is ideal for growing cannabis. 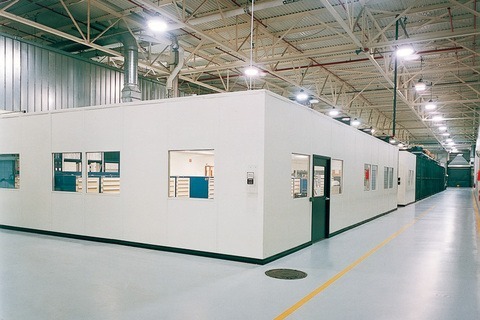 Since 1988, the Surface Technology team has been providing industrial floor and wall system options suitable for pharmaceutical, food processing, and manufacturing facilities. All of our flooring installations meet rigorous standards of craftsmanship, design, and aesthetic innovation, while providing unmatched durability. 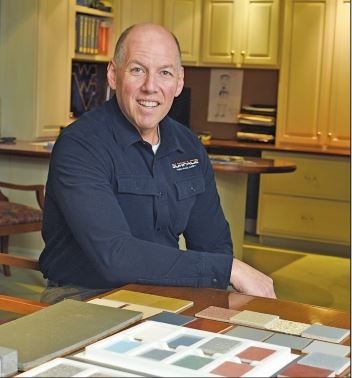 Surface Technology’s President, Michael E. Greenblatt was featured in Central Penn Business Journal for his work in Marijuana Industry Flooring. 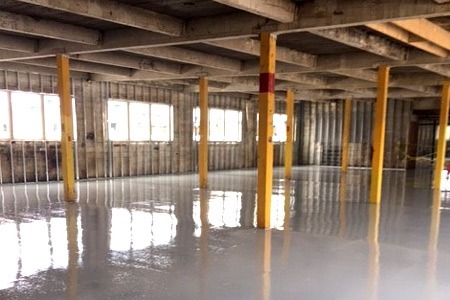 At Surface Technology, we’re experts in rehabilitating concrete floors to make them perfect for growing cannabis. We examine your existing walls and floors to determine the proper polymer coating to meet your needs. 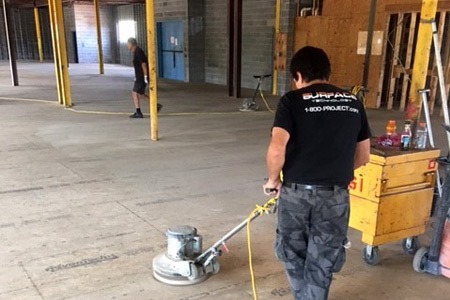 Before installation, we meticulously prepare the existing floor, using state-of-the-art, HEPA filter vacuum equipment to ensure a dust-free work environment and perfect bond. Our professional installers, who average more than 20 years of experience, then install your new floor/wall system with expert precision and minimal downtime. The imperfections of the old floor simply disappear underneath the tough, resilient polymer coating. Whether you need a mortar-based re-surfacer or a fluid-applied coating system, the result will be a clean, seamless, anti-slip floor that will function perfectly in your marijuana grow room.